Ian Bonser, who has helped countless people to follow their golfing dreams, has been honoured with England Golf’s Lifetime Service Award, sponsored by The Telegraph. 3 Hammers has started European Tour players on their journey and has supplied local golf clubs with a steady stream of keen, new members. But, as well as investing over £1m to create a state of the art centre, Bonser has also freely given his own time to help grow the game. He acts as a consultant to several local golf clubs, helping develop memberships and secure a brighter future for golf. He had also advised the UK Golf Club Owners Association, the government and the Treasury on issues facing the industry. And he’s always looking for ways to reach out to the community. So, in June, 3 Hammers will fund prostate cancer tests for up to 1,000 local men. Bonser was not the only winner. 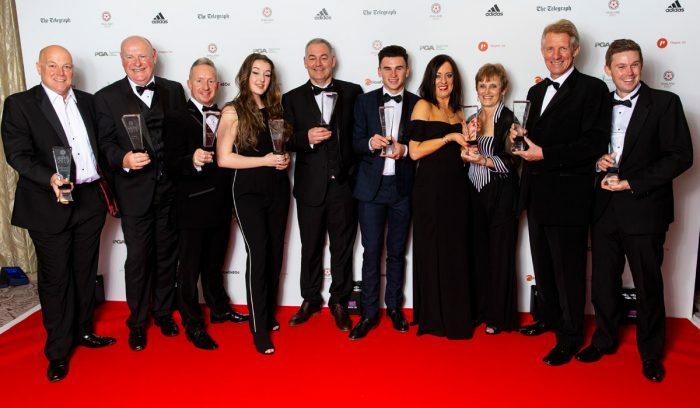 Nick Pink added: “All our award winners are very special and prove that golf is a go-ahead game with a great welcome for everyone and, even better, that it’s good for your health. 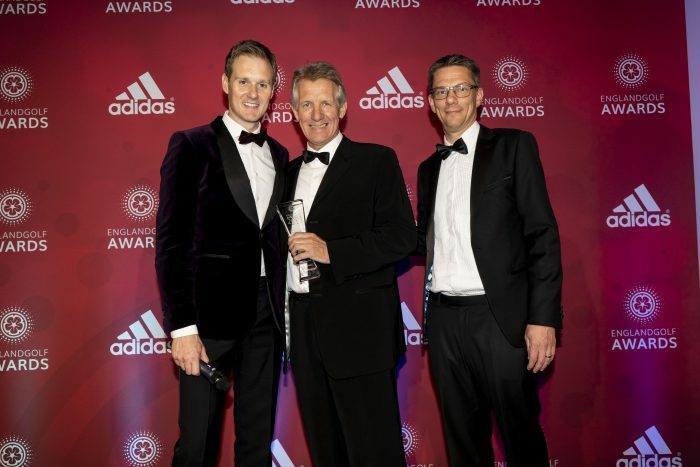 Meanwhile, adidas Golf has extended its partnership with England Golf through to 2020, building on a commitment which began in 2015 to support the next generation of talent in all areas of the game, including elite-level and disability golf.